We design, develop, and produce Progression Draw Die as well as compound draw dies, transfer draw dies, on-site with over 11 years of experience. Hiparter Dies&Moulds does work on all types of dies. These being Progressive Dies, Forming Dies, and Draw Dies. 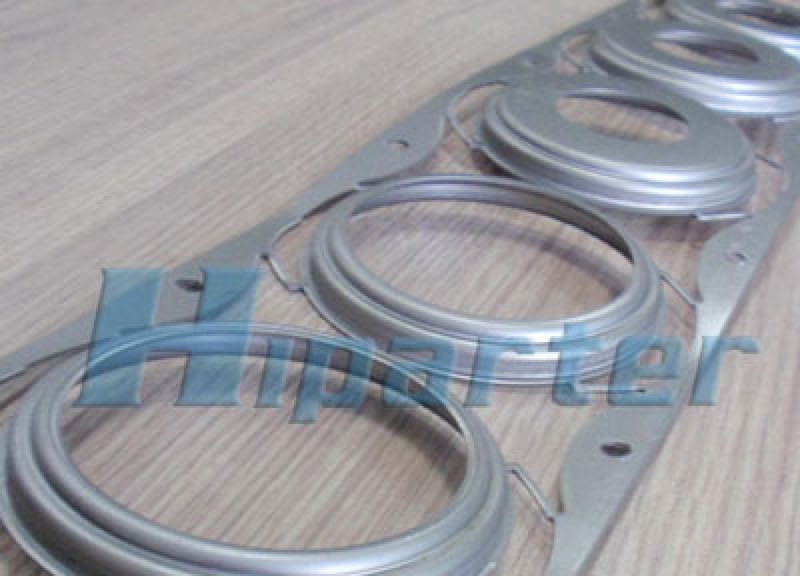 The parts include automotive, electrical, home appliance, electronic and so on, with tolerance 0.01.